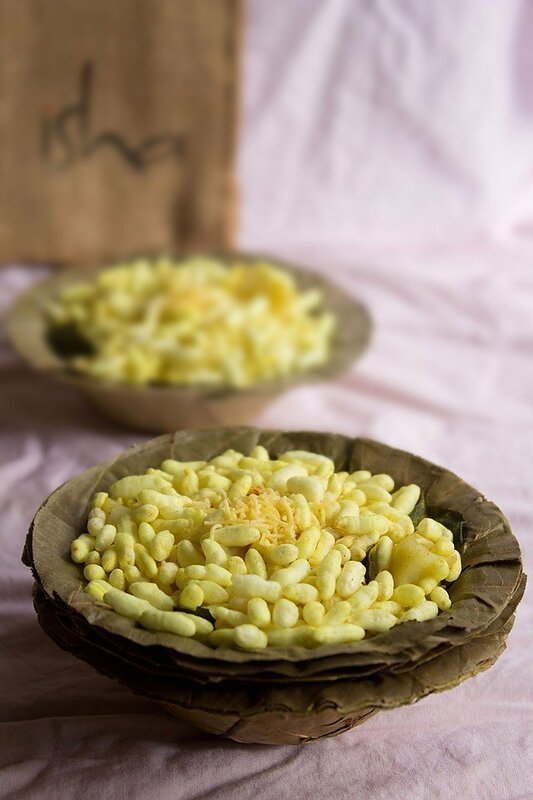 murmura chaat or puffed rice chaat is a light and healthy snack. there are days when you want to eat light food. 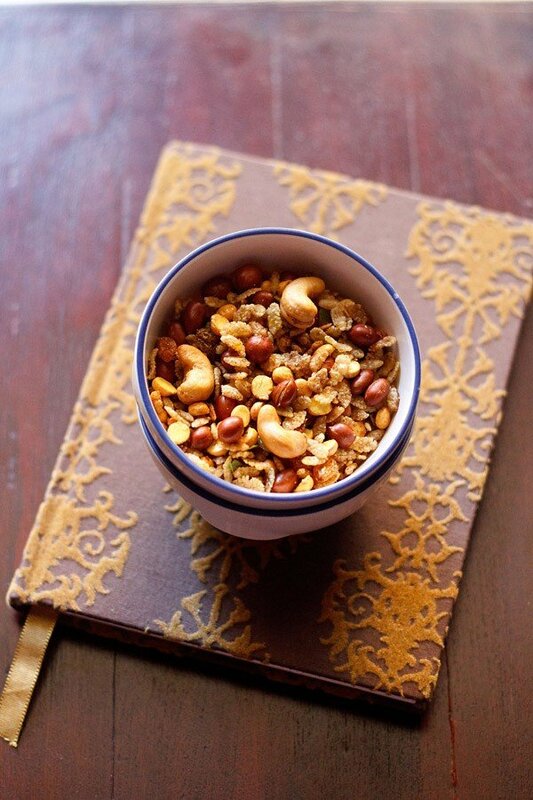 i made these lightly spiced puffed rice ( murmura chaat) on such a day. we just had this and some fruits this day. may be the travelling back home from coimbatore was taking a toll on us. i also kept the spicing, flavoring light. 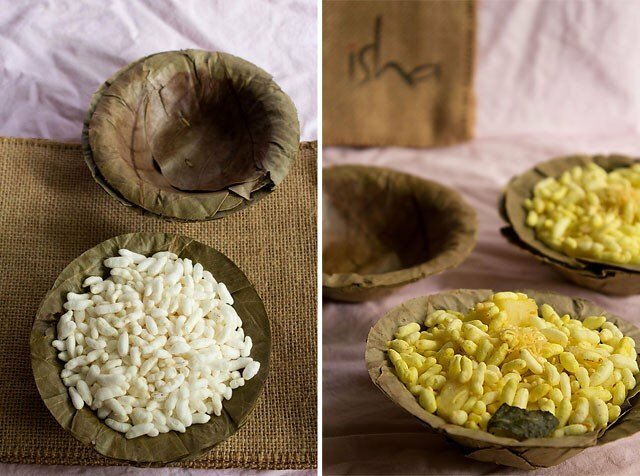 i did not add roasted gram or peanuts or onions to the puffed rice (murmura). just lightly roasted the puffed rice with some turmeric, asafoetida, black salt and curry leaves. added some chopped boiled potatoes and topped with a little sev. and the light chaat was ready. 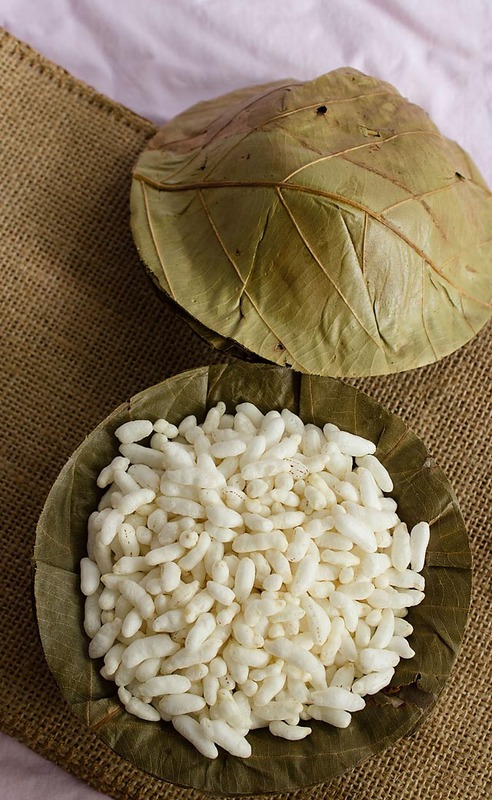 feel free to add various tidbits to the puffed rice the way you or your family likes. 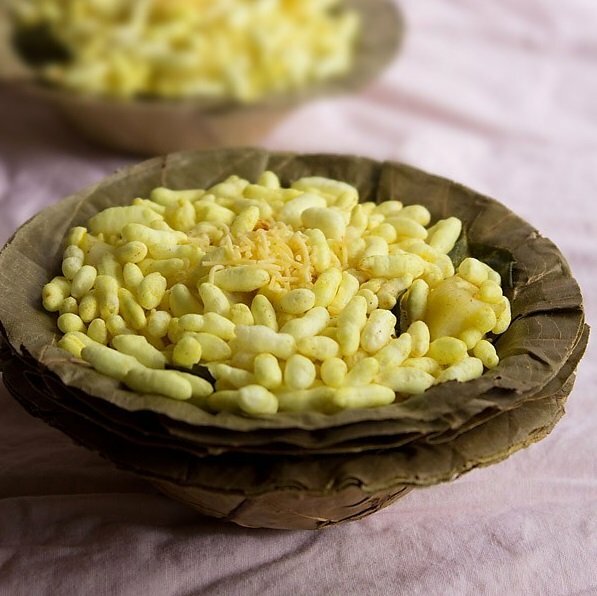 to make this you will need puffed rice which is also called as murmura in hindi. 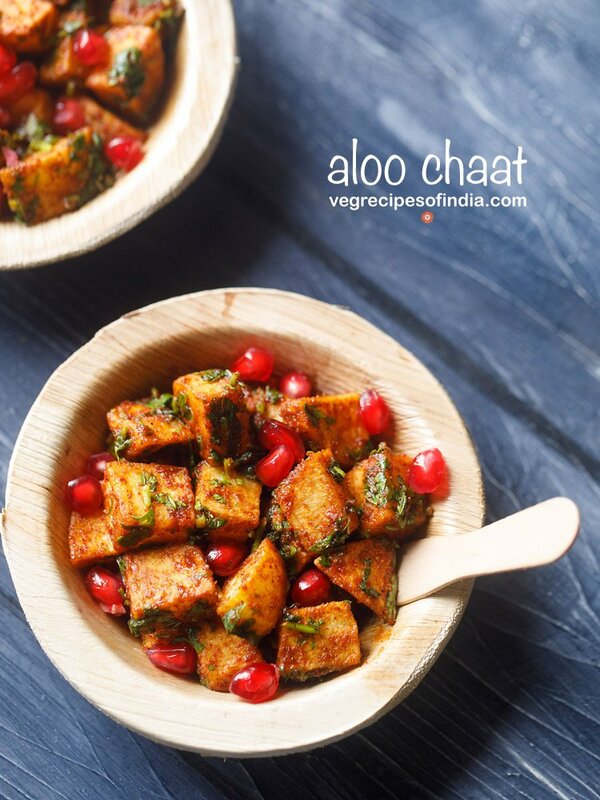 the other ingredients for murmura chaat are easily available in any indian kitchen. fine sev ( fried gram flour vermicelli ) can be given a miss if you don’t have them. make a whole lot and store in an air-tight jar… of course minus the potatoes… you can munch these whenever you want. heat oil. lower the flame and add the curry leaves. fry for a minute. add the turmeric and asafoetida. stir and immediately add the puffed rice. 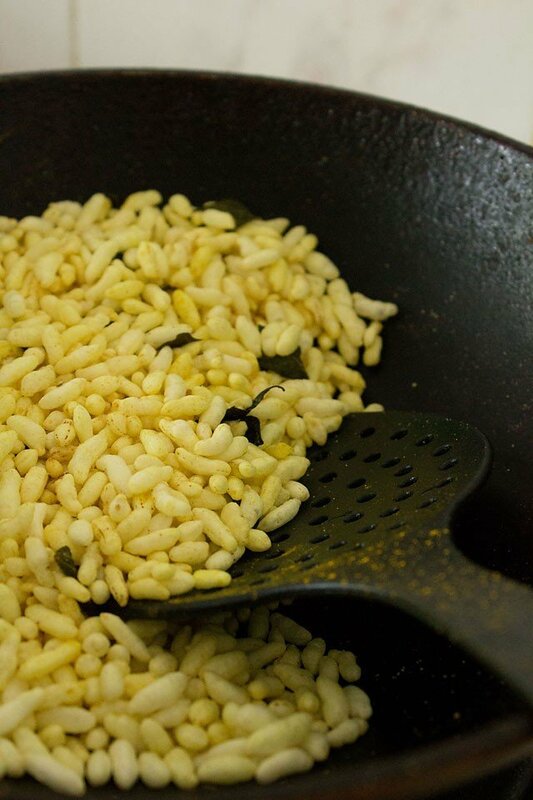 roast the puffed rice till they become crisp. do not brown them. 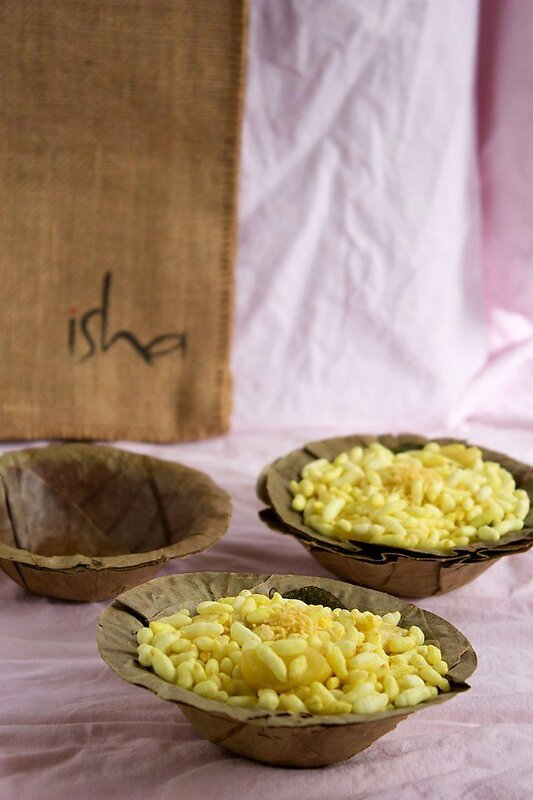 when serving murmura chaat, add some boiled potatoes and top up with sev. just came across your website and loved it. 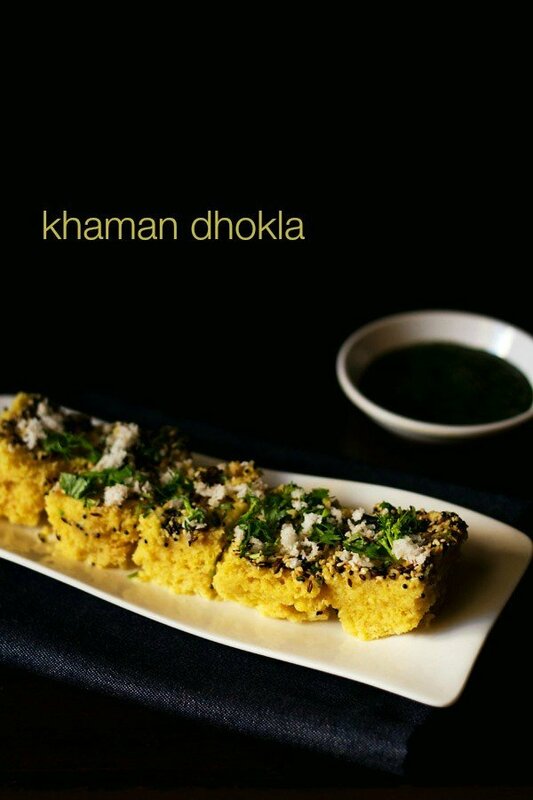 the recipes are simple yet so appealing. the pictures are brilliant! you should get so much pubilicity. sharing on facebook and everywhere. thanks you!! This is a favourite post of mine. I loved the snapshots and the the leaf bowls. Unsuccessfully tried to get some during my India visit. Could you send me some? :-)! your recipies are always easy to make ……. the ingredients are easily available. congratulations for the new record ……..may you go a long way ahead!!!!!!!!! Hi Dassana first of all kuddos to you may you have many many more visitors and followers. 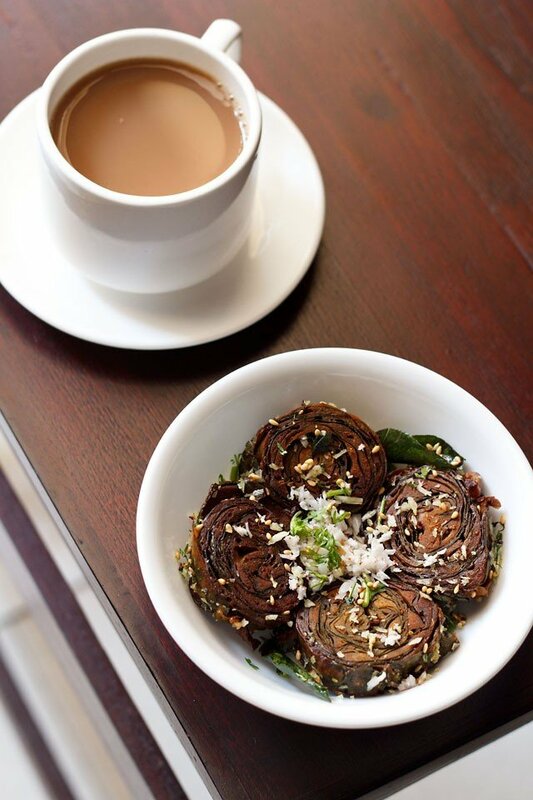 The murmura chaat is my fav tea time snack. Gr8 pics and presentation. We have this almost everyday. 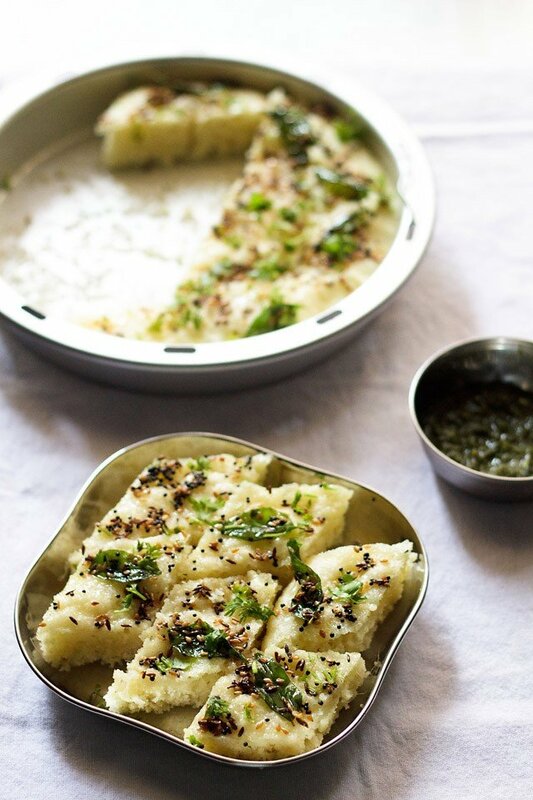 The potato is optional but we add some lightly sauteed groundnuts. I microwave the murmura for about 40-50 secs and they are nice and crisp. the microwave technique is new to me. i always fry the murmura the traditional way. Your Blog is worthy of visits, keep it up. Hey Dassana that is fantastic news and a great achievement, looking forward to a 10K soon :). Very well deserved! Murmura chat is my anytime fav. 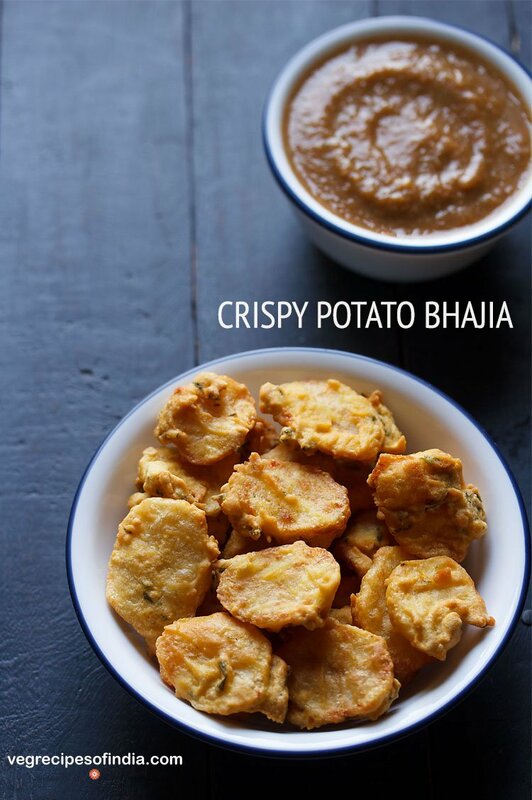 Nice n simple recipe..congrats for the new record..